Give a gift that keeps on giving (in a good way)! Each month, you’re lucky recipient will get the benefits of being in our Wine Club – $25 in rollover credit, 20% off everything, exclusivity to newly released and limited edition wines, and a lot more! Pick either 3 months, 6 months, or a year of benefits. Want to give them some more starting credit? 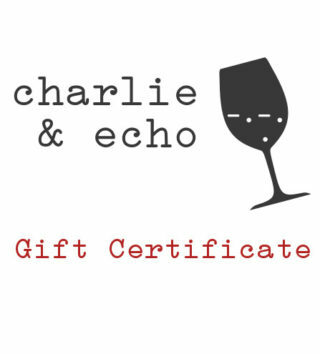 Include a Gift Certificate! After you complete your order, we will email you for the “From”, “To”, and “Message” information you’d like, along with the e-mail address of the recipient. 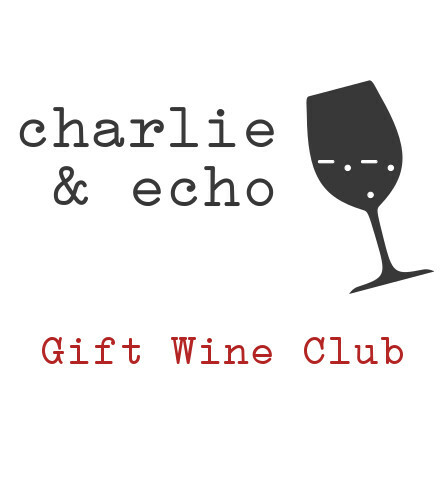 Wine Club certificate will be e-mailed (no physical copy) to the recipient within 24 hours of receipt of this information. Sales tax is charged for California purchasers. Monthly club credit acts as a coupon for the redeemer and is taken pre-tax (i.e. the recipient gets the amount purchased plus the sales tax). Club credit is not redeemable for cash.